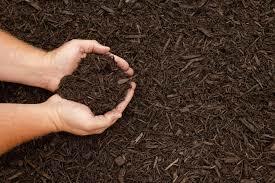 Mulching is one of the best techniques that homeowners and landscapers can use to maintain the health of their trees. This is because it’s known for its ability to make the growing environment more favorable. 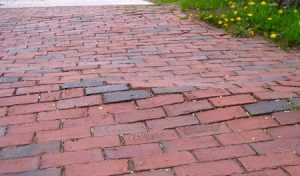 However, over mulching can turn out to be one of the most severe landscaping mistakes that a homeowner or landscaper can make. 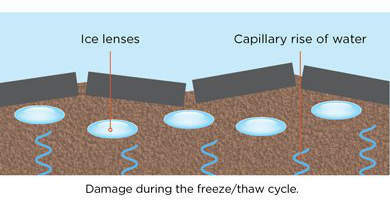 It will lead to damage to saplings as well as other plants. Therefore, you need to know how to calculate mulch. 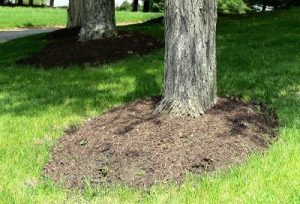 This is the main reason why using proper mulching techniques in landscaping is recommended. Bear in mind that the proper mulching depth should range between 2 and 4 inches. Additionally, mulch plays a vital role in protecting plants from weed whacker damage and lawn mower blight. 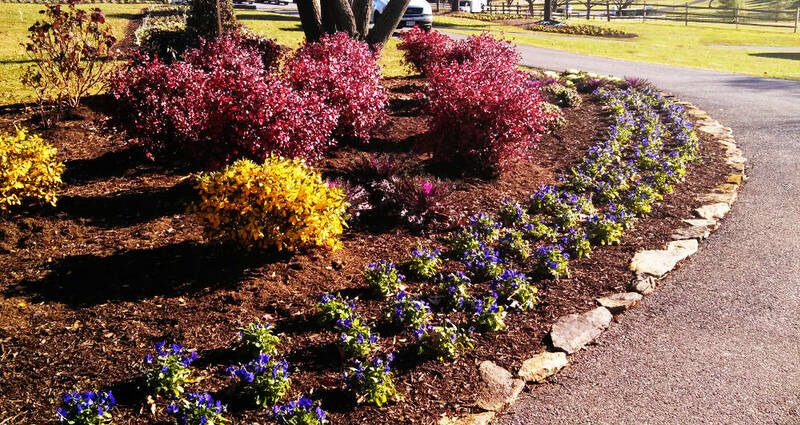 Mulch also gives your planting bed a uniform and well cared for appearance. For this reason, every landscape care provider must know how to mulch. 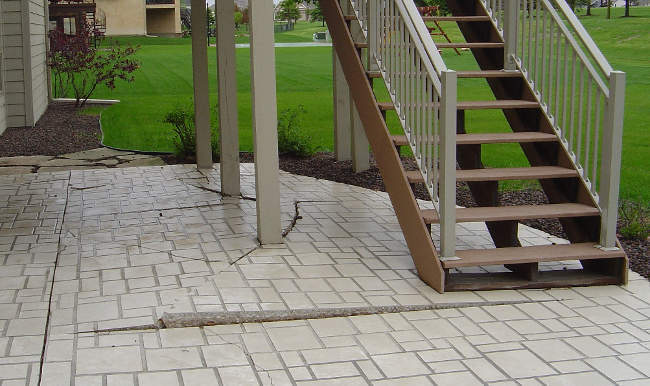 However, excessive mulch can cause numerous complications for homeowners. 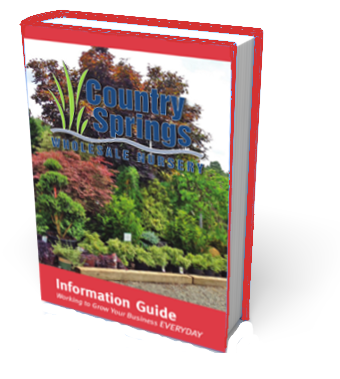 For this reason, you need to determine how much mulch to buy when it comes to mulching landscape beds. It’s evident that the type of mulch selected and the technique of application can be vital to the well being of your trees. Here are the tips to help you do the right thing when applying mulch. Examine the plants and soil in the zone that you intend to mulch and find out if the drainage is adequate. Determine the depth of the mulch and never add mulch if there’s already an adequate layer. Check the existing mulch to segregate any entwined layers and refresh the appearance. In case the mulch is heaped around the stems and tree trunks, pull it back multiple inches to expose the base truck and root crown of the tree. In most cases, organic mulches are considered to be better than inorganic mulches since they have the required properties to improve the soil. In case you choose to use organic mulch, make sure it’s well aerated and composed. Never use sour-smelling mulch. Composted wood pieces can form excellent mulch, particularly when they contain a variety of leaves, bark, and wood. Don’t use non composted wood pieces that are heaped deep without being exposed to oxygen. Put a 2-4 inch layer of your mulch if your site has good drainage. If there are some drainage issues, try to use a thinner layer. Never put mulch against the trunks of trees. Following these recommendations for proper mulching techniques will lead to successful plant maintenance and growth. Xeriscaping may be a new word for you unless you’re a landscaper, contractor or an outdoor property management company. Typically, xeriscaping is used as another word for dry landscaping, or desert landscaping. 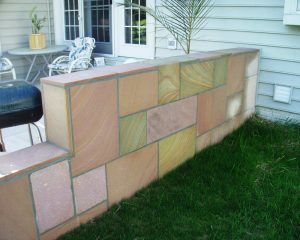 Xeriscape is there to fill the void in the areas of the world that are too dry to have a lush, colorful garden. However, within the context of landscaping, xeric doesn’t necessarily equal “dry”. 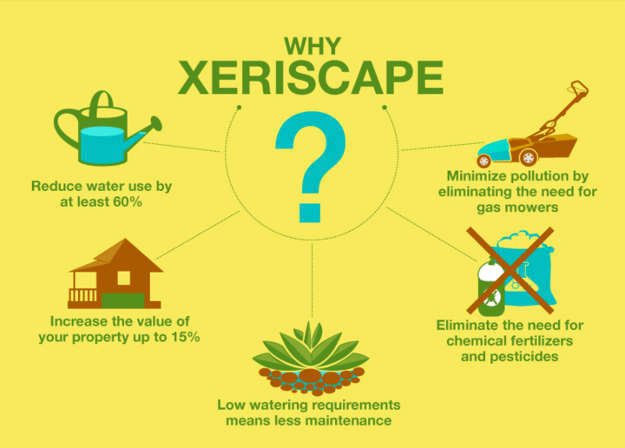 The true definition of xeriscaping is: water efficient usage of resources. Xeriscaping is at the very heart of sustainability. 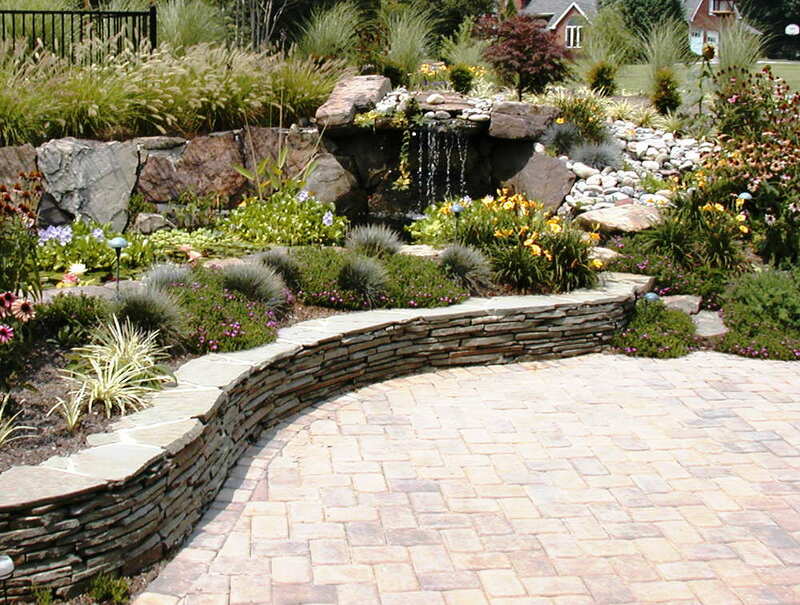 Xeriscapes consume less water and are often more attractive than other common types of landscapes. Interested? 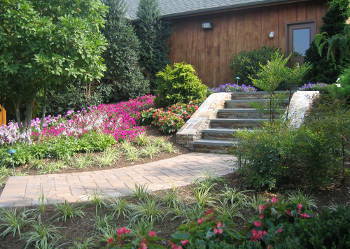 Then read on as we discuss xeriscape landscaping, xeriscape plants and xeriscape planting. 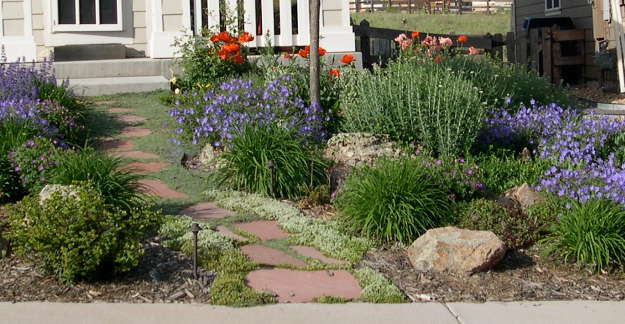 Xeriscaping can be applied to almost any local environment. The proper materials for xeriscaping can replace the existing materials in the environment to simulate the desert environment. 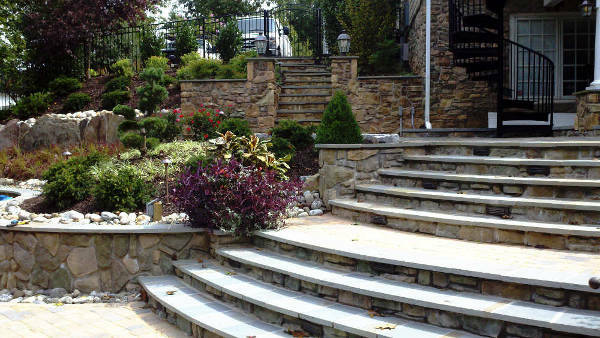 Xeriscape gardening and landscaping is ideal for gardeners living in dry conditions. A couple examples of xeriscape type gardening includes rock gardens and cacti gardens. 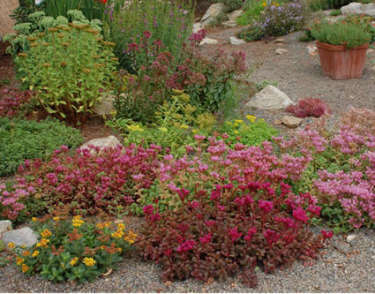 With a rock garden it is important to choose mostly native plants that are accustomed to living among rocks. You aren’t limited to just those choices for your garden however. You can opt for traditional types of flowers and grass, you just have to better plan your irrigation methods. As for your lawn, a xeriscape will typically either eliminate the lawn entirely or it will keep it as a side piece only. There are many different methods for xeriscaping. One method is to group plants that require the same amount of watering together in order to conserve water. This is good for plants that do better in dry conditions because this will ensure none of them get too much water. Likewise, it will be good for plants that need more water because it will ensure that all the thirstiest plants get enough water. A good choice for xeriscape plants are cacti. They don’t need much watering. There are also many different types of cacti, so you can give your desert garden a very unique look. Another good choice for xeriscape plants are seedums. 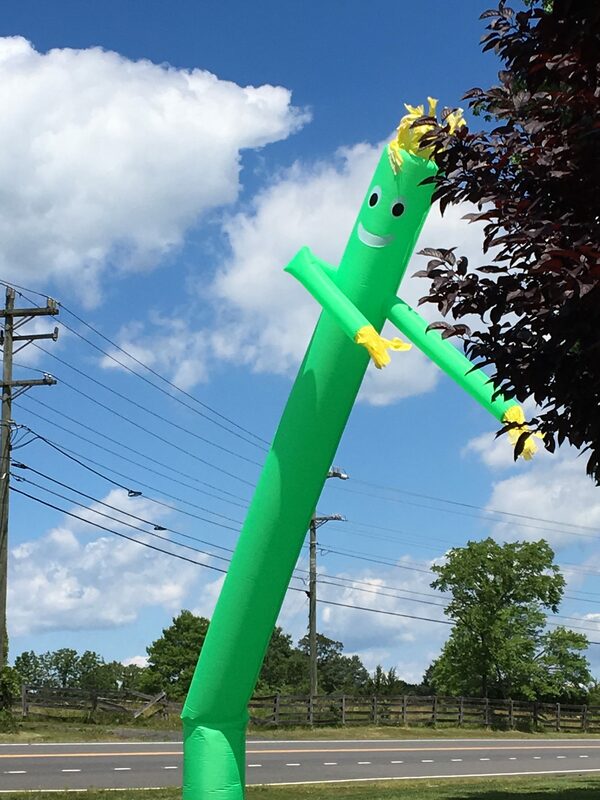 Seedums are perennials that can grow in almost any climate in the Continental US. Usually they bloom in the fall season. 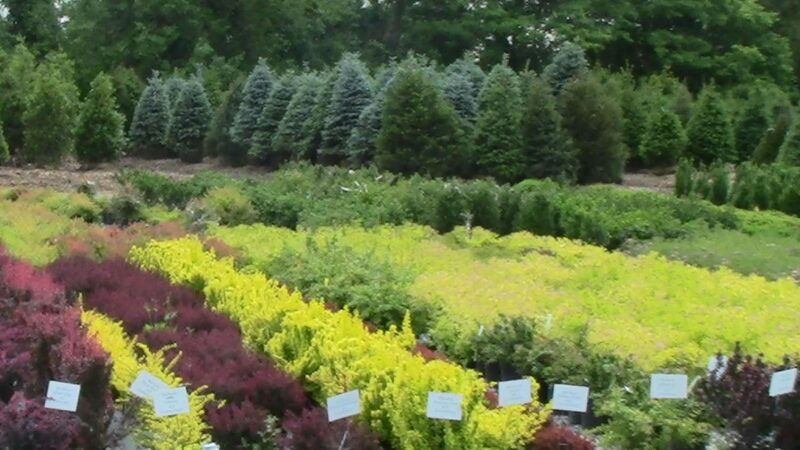 Other options include: vines, shrubs, ornamental grasses, and ground cover. As the world moves towards greener living, xeriscaping will probably become the future of landscaping, so everyone should research it. Help your friends make the world more sustainable by sharing this article with them and point out the diagram below.